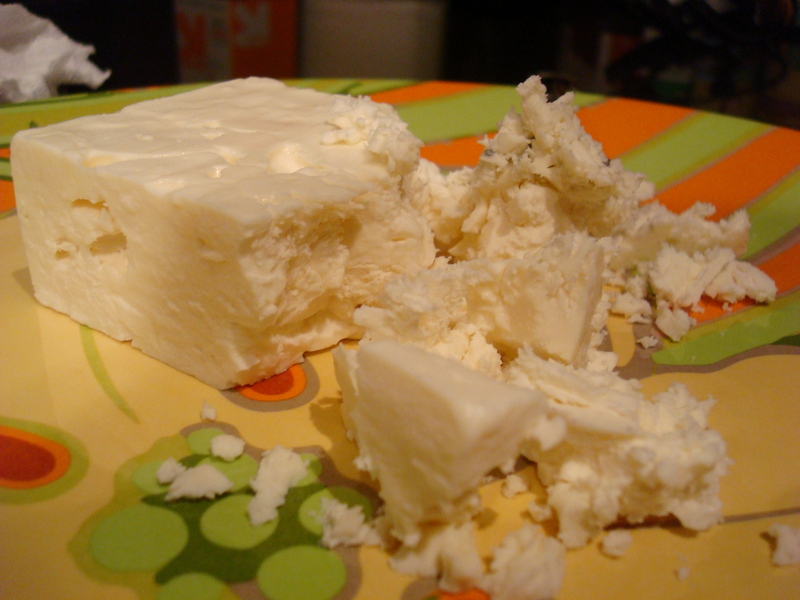 Easy Peasy Zucchini and Feta Squares | Kaprise! This is a tart of sorts… it’s a pie? I don’t know what I should call it, but I needed something to help me procrastinate my little heart out. I’m having the worst time focusing on finals this year. I’m good at waking up, but the only thing getting me out of bed is dehydration this semester. This is the first semester I have been single since starting law school, so I have been getting more work done (no pesky boys clamoring for my time), but I’ve also been distracted. I’m thinking about running and getting back into top running form. I’m thinking about where to jet off too… I just want to be on the move. This morning, my neighbor invited me to run with her running group. I went along and it was phenomenal. I ran 10 miles with the group, paced at about 9:30/mile. It was wonderful. I was back in my apartment by 9:00am. But, the only thing I have been having problems with is splitting headaches after my long runs. I don’t know if anyone else has this problem… but about an hour after finishing a longer (more than 7 miles) run, I’m sitting with my head in my hands with a horrible headache. So instead of hitting the library as planned, I was zoinked out on my bed sleeping off my headache. Maybe it’s the water. Or maybe, like my neighbor suggested, it’s because I run without water and without any nutrition. I just go. Hmm. 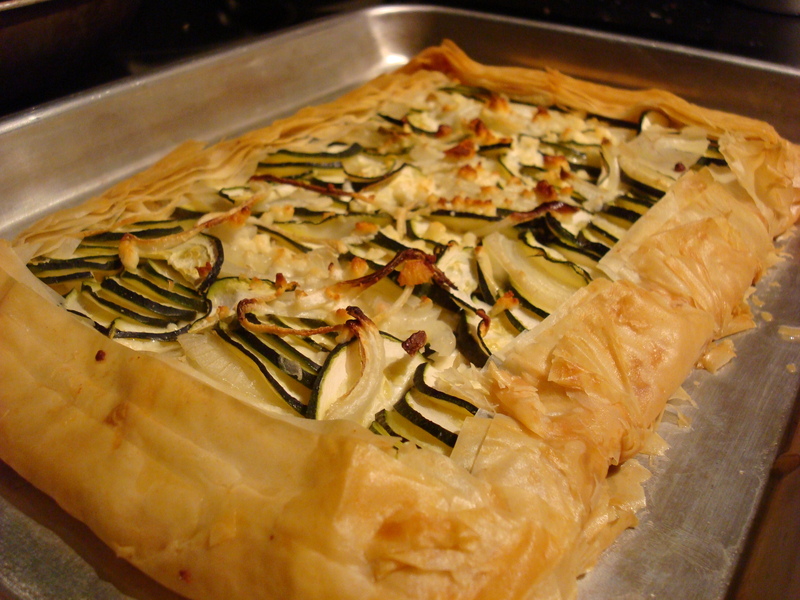 This tart is super easy. Five ingredients, thirty minutes, and delicious. You can use any variation of vegetables. I imagine it’s delicious with some squash, maybe thin eggplant slices? Or even tomatoes. Or potatoes… the possibilities are endless. Place the phyllo dough on a cookie sheet, brushing the bottom of the first sheet with butter, and brushing alternating layers lightly with butter. 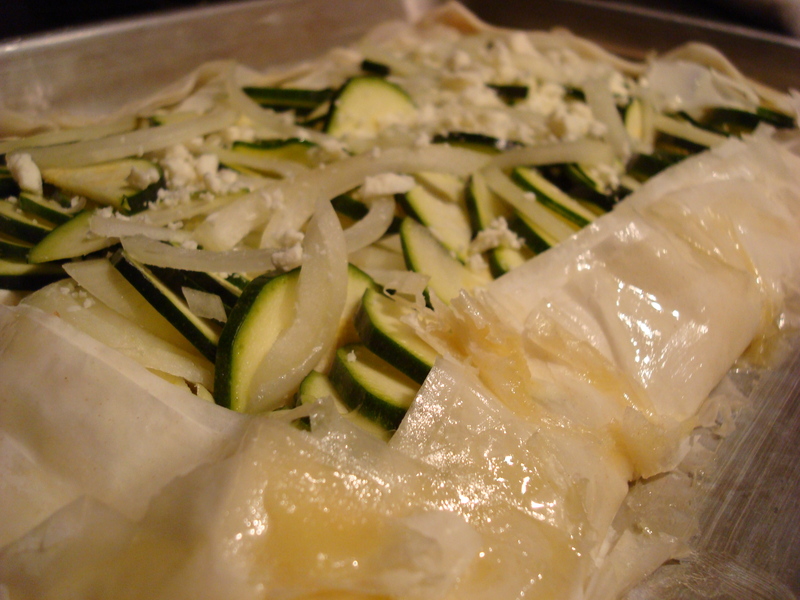 Spread crumbled feta cheese once inch from the sides of the phyllo dough. 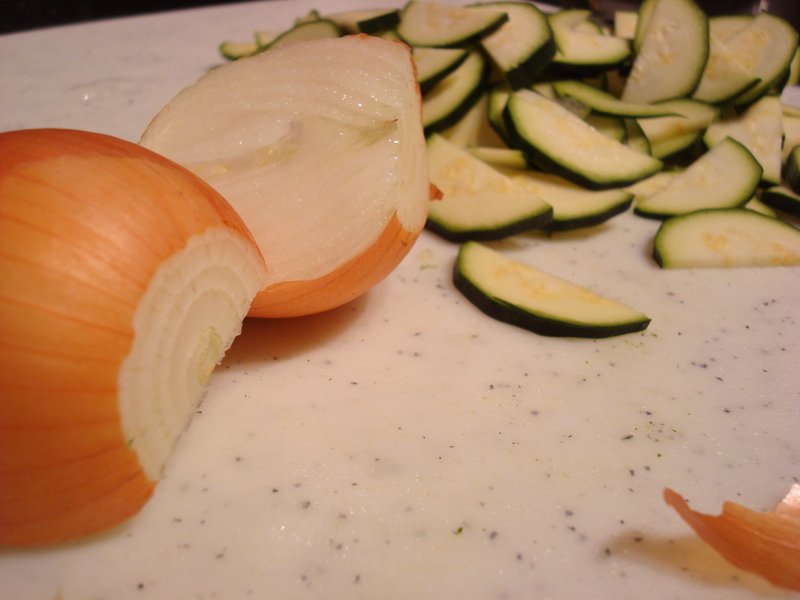 Fold the sides of the dough up to cover a little bit of the zucchini and onion.